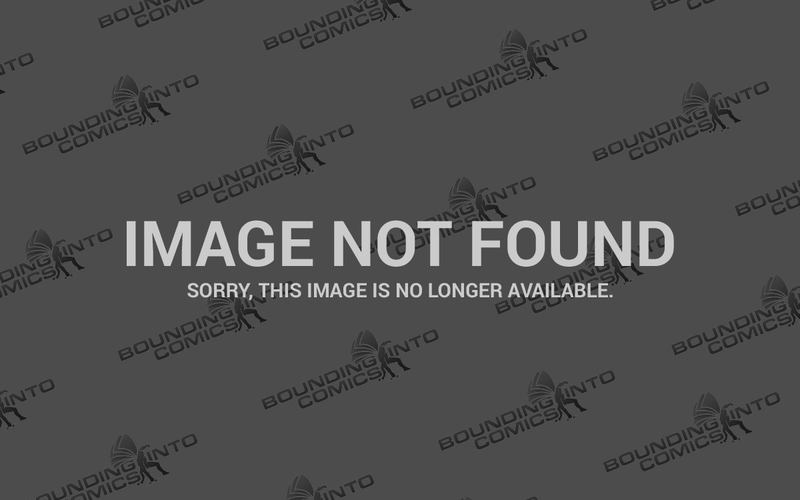 HBO Reveals First Look at Watchmen – Highlights Jeremy Irons’ Ozymandias and Teases Rorschach? Melania Trump Calls HBO Actress Issa Rae’s Bluff After She Claimed She Would Cancel Her Own Show! 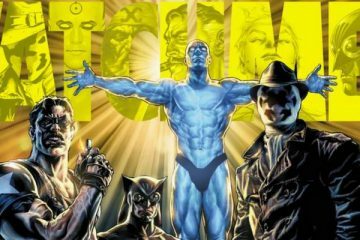 Watchmen Is Officially Greenlighted at HBO – Check Out These Leaked Images!